A few years ago Wizkid features were known for taking a life of their own. 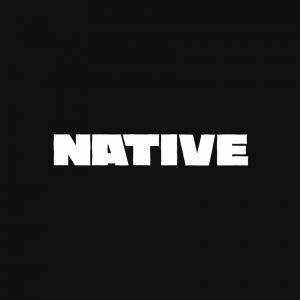 His confident lyrics contrasts his thin voice in an identifiable way that subsumes the presence of other artists, bar producers—like SamKlef. Even in that category of Wizkid-collaborators, the Maleek Berrys and Sarzs’ of the world will tell you another story. In fact, one infamous troll rhetoric upon the release of Drake’s “One Dance” was that his voice had been deliberately lowered to save Drake the embarrassment of sharing a spotlight with the real Starboy. Imagine that. 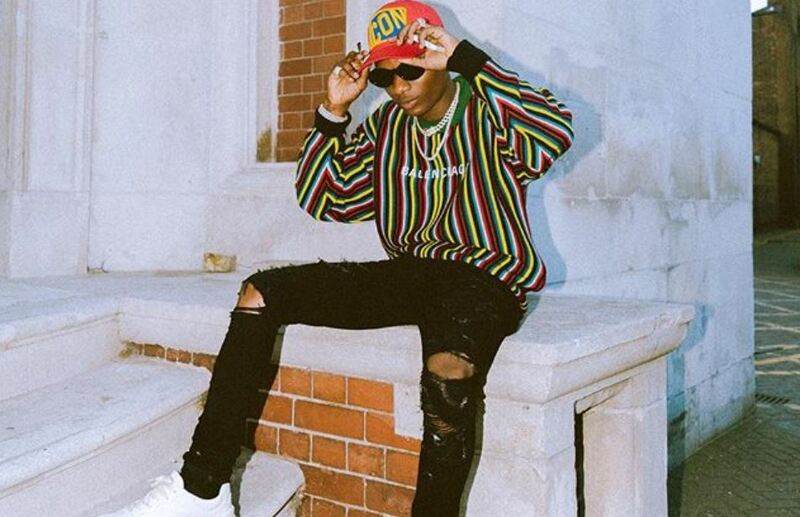 It’s been a minute, but we get some of that old Wizkid zest for features on his latest collaboration with AfroB “Drogba”. 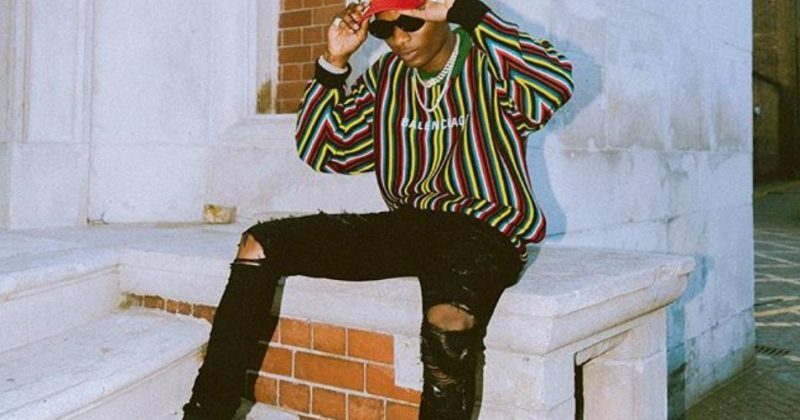 “Drogba” is already a big club hit in the UK, so Wizkid’s melodious second verse only takes things up a notch. Wizkid attests to the beauty of his muse, restating his place as the StarBoy and a lover of women, holding the longer notes as he finishes off with “Gyal dem sugar oh, lover eh-eh eh” . Afro B is a British singer born to Ivorian parents. In this world cup season, “Drogba” also keeps the name of a legendary African footballer on air. Stream “Drogba” via Apple Music here.